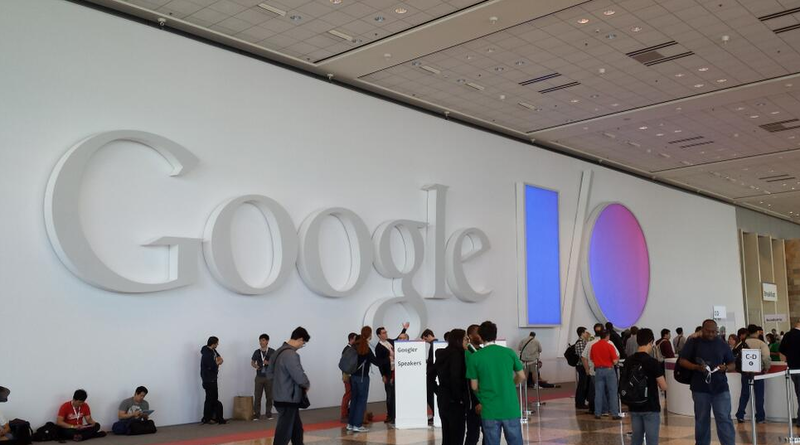 This year at Google I/O 2014, the company announced many new announcements during its three-hour developers conference this past Wednesday. Google announce Android Wear, Android L and a multitude of auto and TV tech gadgets. Basically everything Android! The company has been very successful with its latest android mobile devices so they figured why not introduce that technology to everything we use in our daily lives. The latest version of Android was announced called Android L which will be available in Fall. One of L’s major features is the new design language, material design which will run along the phone and tables. Google’s platform for wearable smart watches has finally been announce. When downloading a new app to your phone, the version will automatically download onto your device. We at Pearl White Media think they will do very well with this as it’s a growing trend and will compete vs the Pebble. Google is now in the car market, introducing Android Auto. It is a connected car platform that will compete against Apple’s CarPlay. Google finally unveiled Android TV. This will combine live TV, Android apps and Google Play services. The platform emphasizes easy search navigation and supports voice-enabled search. You will also have the ability to control your TV through your smart watch. Overall, all these new unveilings will help grow the Android devices even further, putting Apple to a solid competition. PreviousPrevious post:Google Acquires SongzaNextNext post:Amazon Fire Smartphone Unveiled.